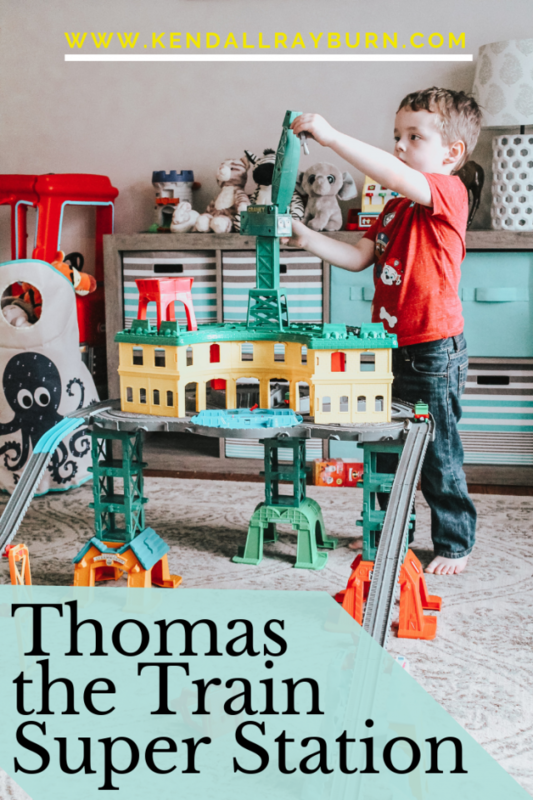 The boys and I are SO EXCITED about today’s post because they get to share their new Thomas & Friends Super Station! 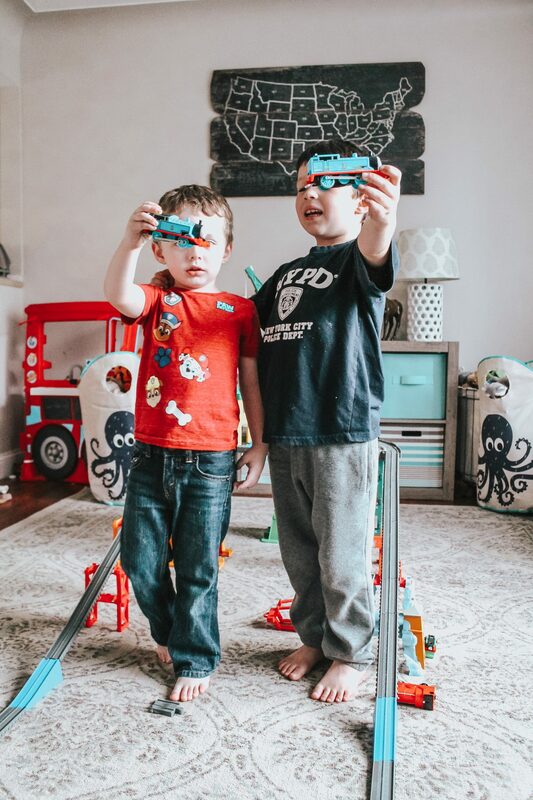 They absolutely love playing trains together, rebuilding and reimagining the track, and so much more! 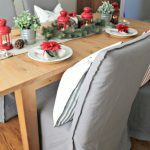 It’s a great way for them to bond, hang out together, and just connect based on a common interest. 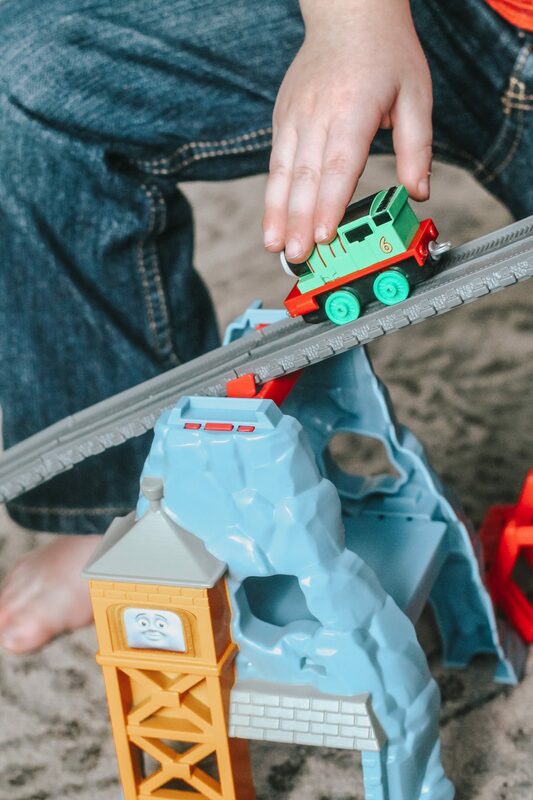 This set is great because it will work with ANY Thomas & Friends engine no matter the scale – this also makes it perfect for holiday gifting! 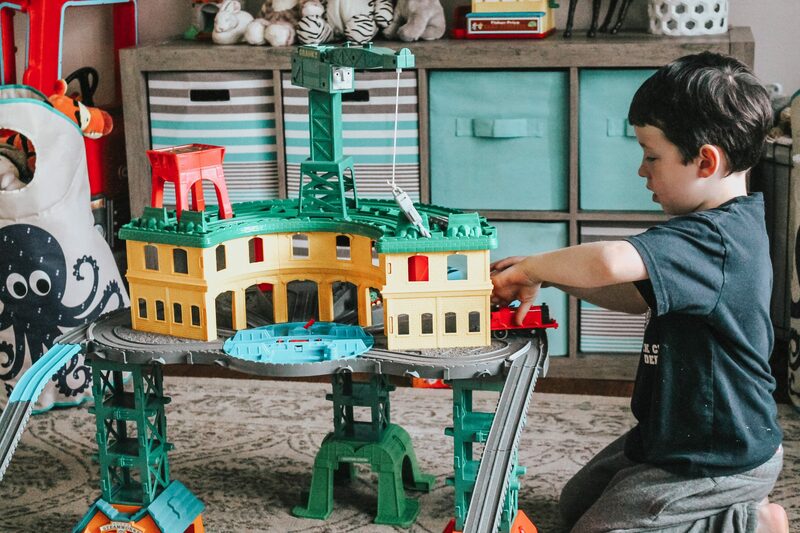 It can hold up to 100 trains! 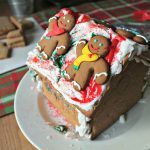 You can set it up in so many different ways, so no matter how much play space your kiddo has, this will still be a great gift for the holidays! 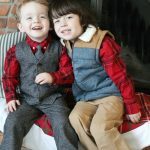 The boys have been loving taking it apart and setting it up in different ways in the playroom. 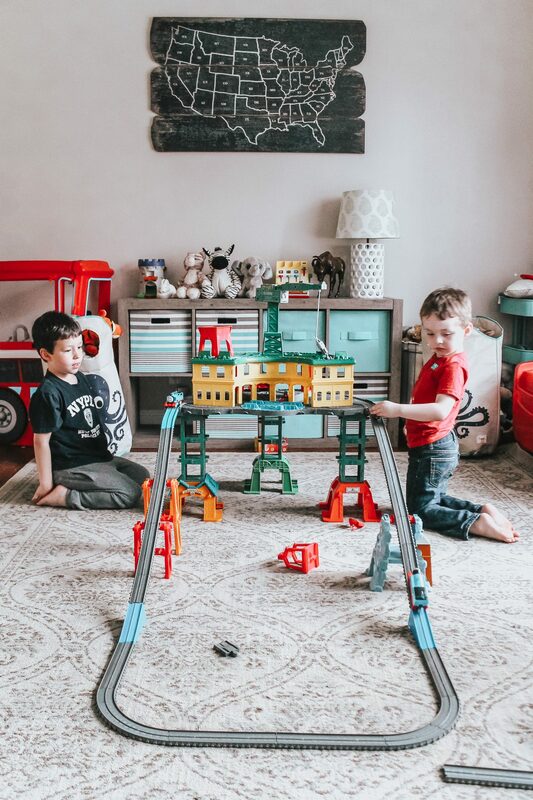 The tracks are simple for them to put together and they love being able to do it all on their own. 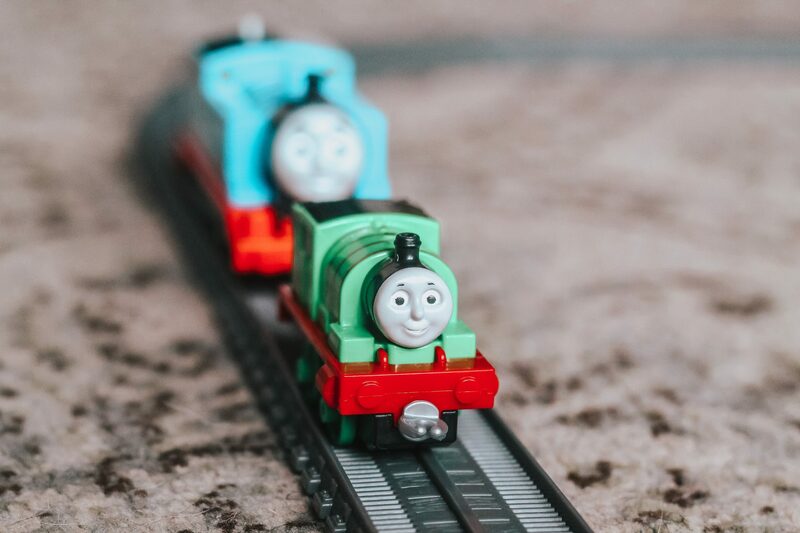 The set comes with a few characters: Thomas, Percy, James, and Harold. 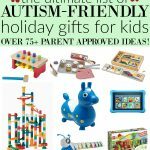 So your kiddo will have everything they need to play! There are over 34 feet of track so the possibilities are endless! 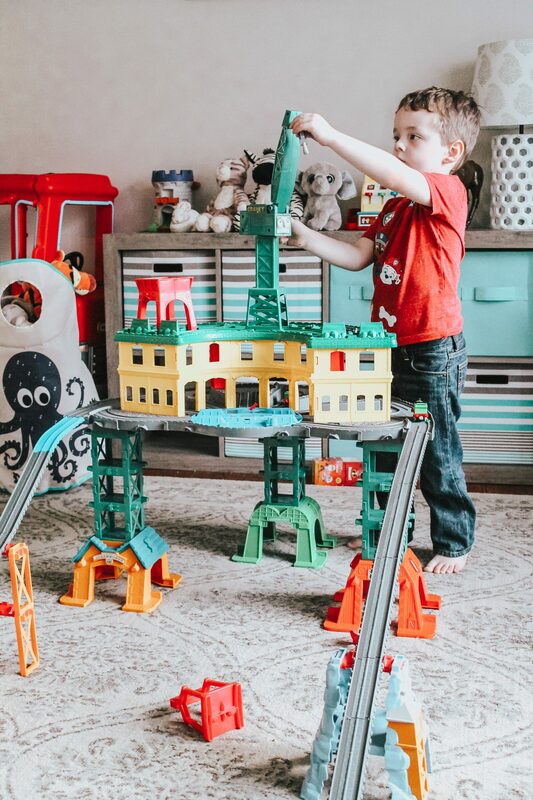 I just love the creativity this set pulls from their imaginations, and I love listening to them play together from the next room. 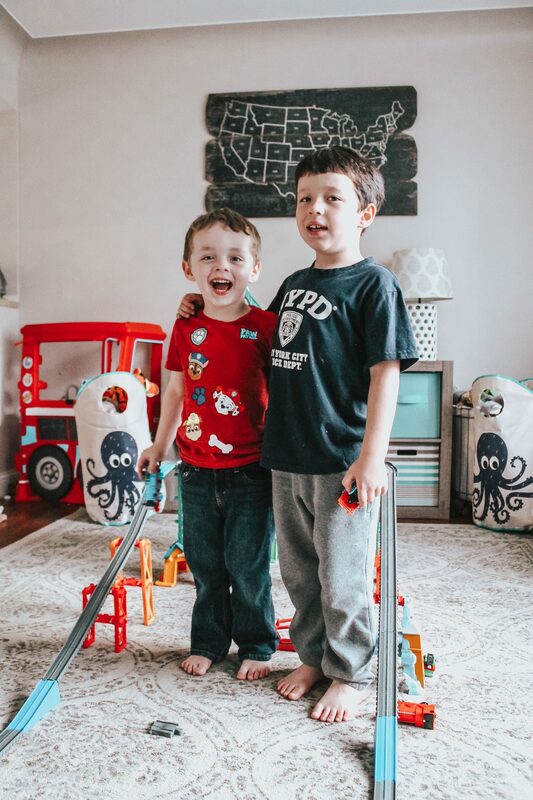 These are the memories they’ll always cherish, and they’re making them right in our home. 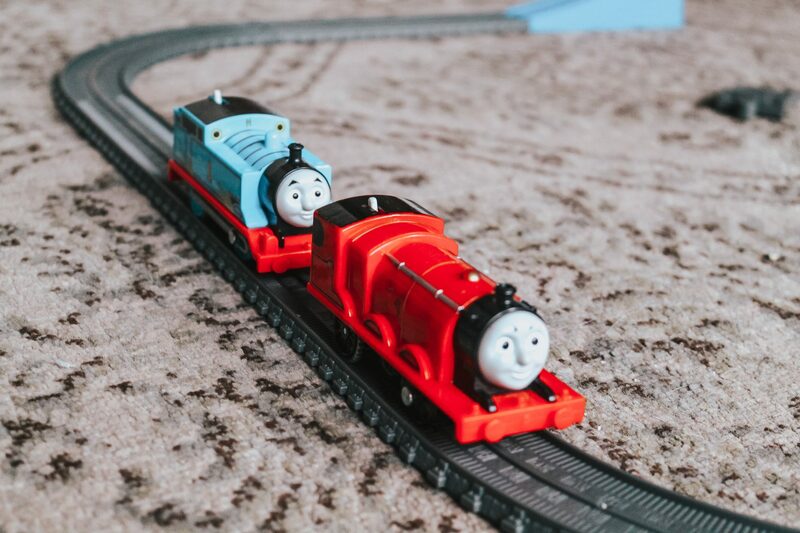 Want to learn more about the Thomas & Friends Super Station? Check it out at your local Walmart or HERE on the Walmart website. 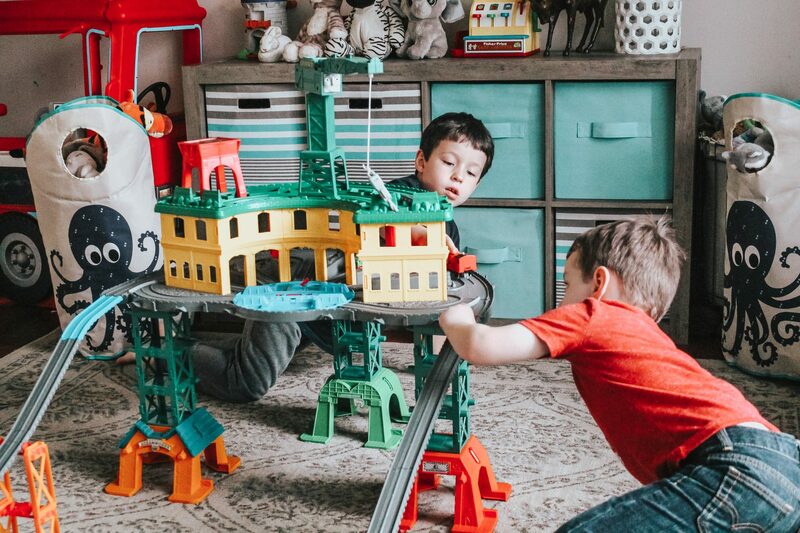 It’s fun to see them enjoying their Thomas and Friends Super Station. 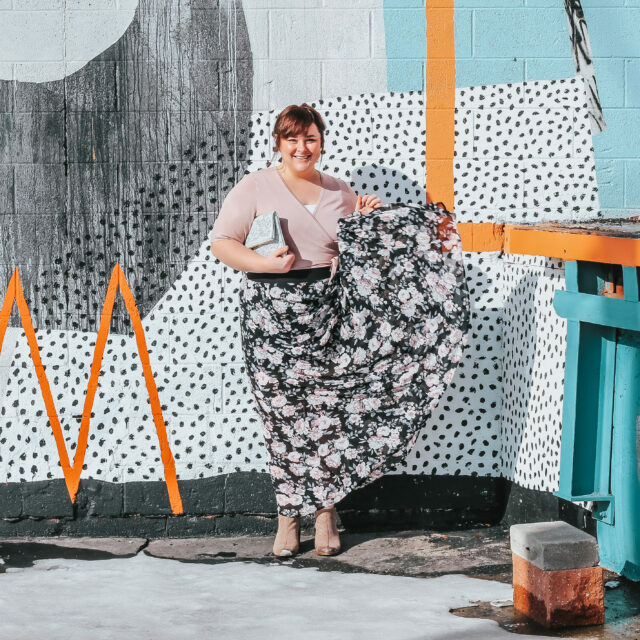 I just love all of these sweet moments you captured! It really is a spectacular toy!